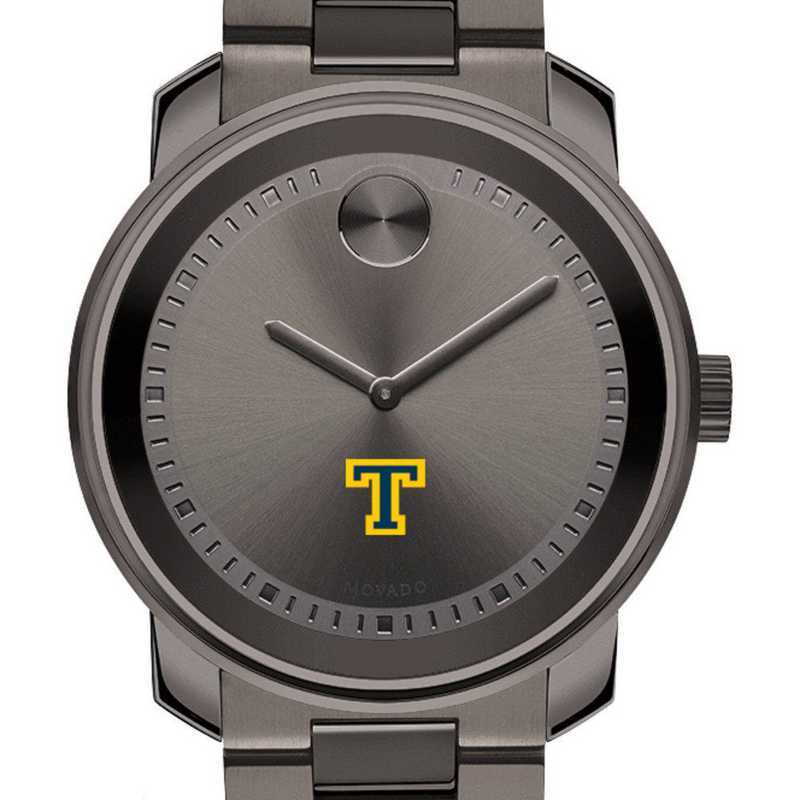 Trinity College Men's Movado BOLD Gunmetal Grey by M.LaHart & Co. Gift yourself or a diehard fan with a wide range of NCAA and college watches. Trinity College Men's Movado BOLD Watch features high tech materials, bold signature dot, and the sophistication of Movado with the Trinity Logo. The Movado BOLD Watch features a gunmetal grey bracelet, grey ion-plated stainless steel case, grey dial with printed index, scratch-resistant K1 crystal, Swiss-made Quartz movement, and is water resistant to 30 meters. Movado BOLD gift box included. Official Movado two-year warranty. Officially licensed by Trinity College. Manufacturer direct from a trusted supplier. You're reviewing:Trinity College Men's Movado BOLD Gunmetal Grey by M.LaHart & Co.